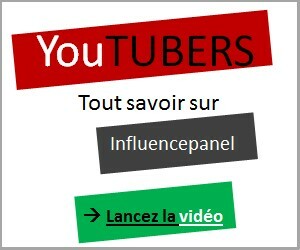 Enjoy Cooking : Statistiques Youtube channel/UCS11OyybI3N6yI0nWgkhjlA, Facebook et Twitter. Are you channel/UCS11OyybI3N6yI0nWgkhjlA? If you want to customize your description, change your categories and/or allow advertisers to contact you, click here.